When the Wireless Transmitter WT-4 was used with certain settings applied, RAW images were also transferred whenWireless transmitter>Transfer settings>Send file as was set to JPEG only. This issue has been resolved. 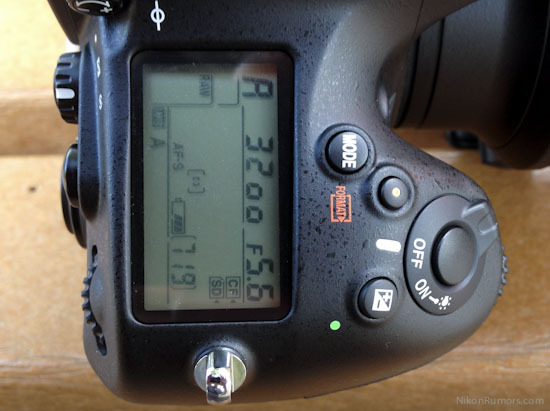 Nikon D800E firmware update B1.01: (same list of fixes as the D800). When network functions were used with certain settings applied, RAW images were also transferred whenNetwork>Send file as was set to JPEG only. This issue has been resolved. 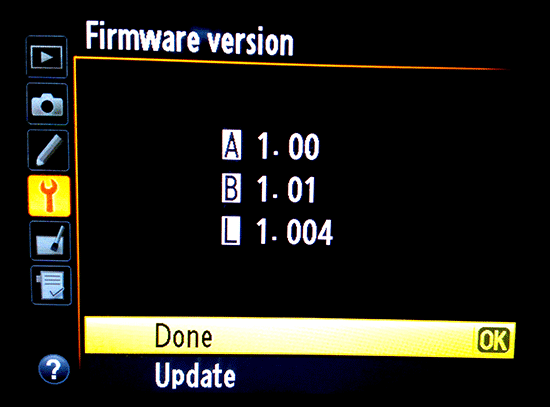 Nikon USA now also have the new firmware updates on their website. 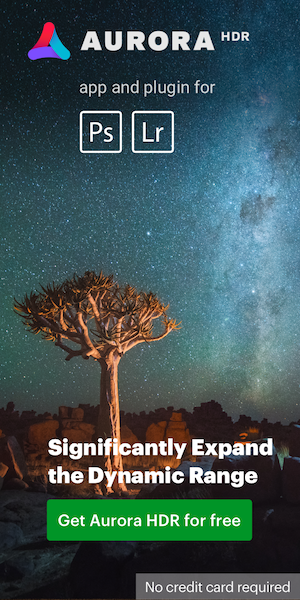 This entry was posted in Nikon D4, Nikon D800 and tagged Firmware updates. Bookmark the permalink. Trackbacks are closed, but you can post a comment.